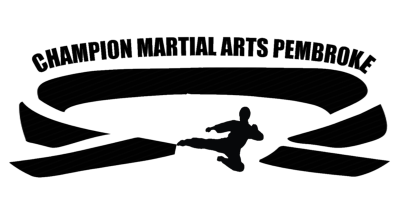 Thank You for Choosing Champion Martial Arts Pembroke at 616-B Union Chapel Rd. Pembroke NC, 28372. Our Age group are 5 years old and Up. 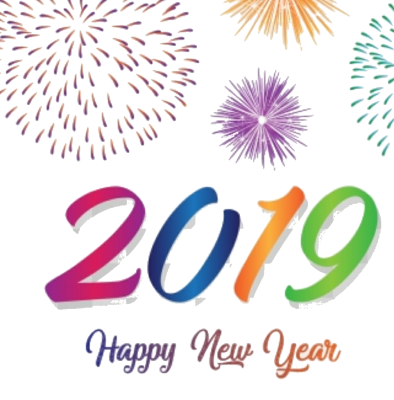 Please take a moment to Call or Visit us for Class times Per Age Group and belt Levels. Our Price are affordable and we have many options for any family’s needs. There are no CONTRACTS OR REGISTRATION SIGN UP FEES and NO CREDIT CARD NEED IT. If you have any questions please feel free to contact us or come it for a trial Evaluation. Tired of Paying for only two days or limited classes...... When Student gets Sick and you miss a day and have no make up Classes you can attend. We are open 5 days a week with no limits on the number of classes you able to attend. Which makes it a bit easier with today’s busy families Schedules.. Tired of Paying for Classes that are over sized and Student’s gets 5 mins out of a hour worth of training. 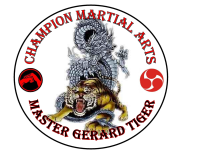 At Champion Martial Arts Pembroke the moment you are on the dojo mats we are engaging you and training. NO DOWN TIME . Tired of all the hidden fees that come up. You do not have to pay extra to learn weapons or how to Spar and no fees for Demonstration Teams. No Costly Karate tournament fees as we only go to 3 event a year that are nationally RATED and Sanctioned, fair and unbiased. LEADERSHIP ....WE Teach Our Students Life Skills for today high intensity driven Market for success. The ability & confidence to Stand up for themselves - and Others and of Course FUN - EXCITING CLASSES..
CHAMPION MARTIAL ARTS ARE LEADERS IN TODAY’S YOUTH AND DEVELOPMENT.